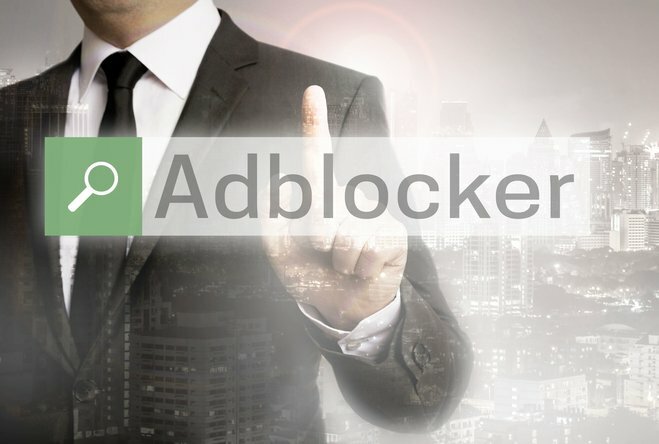 Recently, the ad industry was rattled at its core as Google announced they would be adding an ad blocker to Chrome in 2018 that will rigorously block invasive (obtrusive) ads. Why would a company like Google that makes millions off ads take such a step? All over the world, ad creators are frantically calling their lawyers while comment sections are overflowing with doom and gloom. Is Google taking the side of annoyed Internet users or are they simply using their market power to kill off rivals? Maybe both. At first glance, Google's decision to develop an ad blocker may seem like Godzilla attempting to become housing minister. For years, the company has woven an ever tighter network of ads that affects not only the search engine but also numerous partner sites. If only there were no users that persistently fight the joy of ads with ad blockers and similar software. It may have been disruptive ads that forced users to wait, autoplay videos or popups that broke the camels back. If you've ever been screamed at by an ad on your cellphone in the dead of night you know what I'm talking about. Knowing that, in many cases, the traffic caused by ads on mobile news sites far outweighs the actual content doesn't help matters and justifiably outrages users even more. Not only have ads become a nuisance but they can also pose a real threat. Many sites are now selling ad spaces through intermediaries that may occasionally turn a blind eye when dealing with shady customers. Consequently, even reputable sites have unknowingly contributed to the distribution of malware in the past in the form of inconspicuous ads that surreptitiously redirected users to infected websites. Others suddenly found themselves with suspicious cookies or personalized ads that had the potential to cause marital disputes. If you were using an ad blocker, you were safe from all this so this is not only about freedom of advertising but also security. 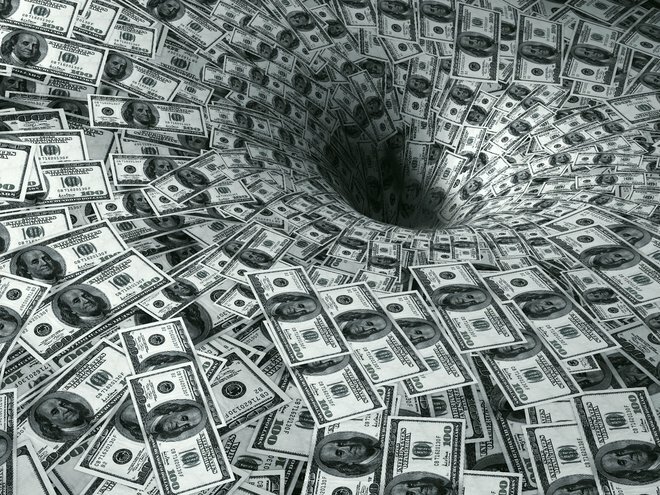 As the number of frustrated users with ad blockers increased, the advertising industry, including Google, took a considerable hit to their revenue. That's why they came up with the Coalition for Better Ads initiative with the goal of rendering ad blockers unnecessary. They're hoping to achieve this by embedding ads in a more harmonious way into websites instead of forcing them down our throats. Have they had any success so far? Nobody knows as there are no official statements. 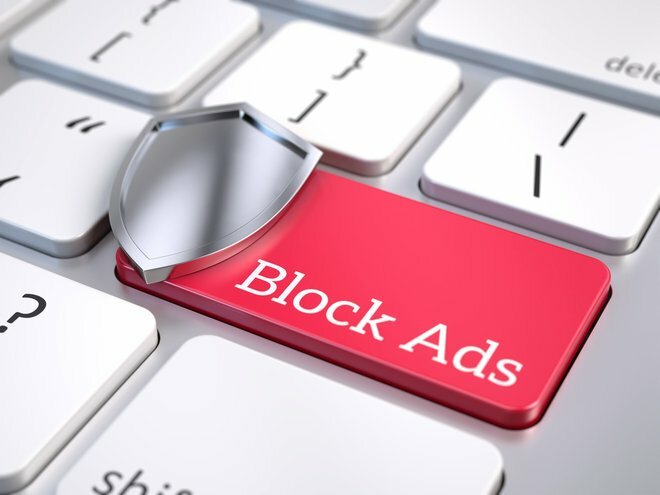 Even though most users are aware that many web offerings are financed through ads, 25 to 40 percent (depending on the country) already use ad blocking tools. Reason enough for Google to take this matter more seriously and to leverage the full potential of their market power. In the future, websites that fail to play by the rules will trigger the new blocking mechanism and their Google Search ranking will go down. This would be a nightmare for the affected sites. Many Internet-dependent companies (often publishers with powerful news outlets) already feel cornered and have recently begun filing lawsuit after lawsuit against the creators of existing ad blockers even calling for country-wide bans. They consider using their offers without viewing their ads outright theft and now Google has the audacity to integrate ad blocking technology directly into Chrome - it's an existential threat and negates their business model. On top of that, there are those who believe Google will generously exclude their own ads from the new blocking mechanism. This would increase the already substantial market power of the search giant even further and companies that don't cooperate, i.e. pay Google, or violate Google's guidelines could be seriously harmed. Skeptics are already foretelling the end of ad blocking technology as we know it once the courts become involved. They argue that dampening Google's efforts in court could be followed by a total ban if only because of the non-discrimination principle. Both legislature and judiciary often struggle with Internet-related issues and may set momentous precedents all too easily. Will we some day be forced to watch ads? The solution can only be applying common sense which seems to be quite rare on the Internet these days. Google's approach of making ads more agreeable and alleviating the pain of Internet users is certainly welcome but it's quite possible they will try to line their own pockets in the process. Still, I know many users that don't grudge companies their ad revenue as long as this doesn't entail long waiting periods, nagging animations and autoplay videos. It's like watching a busker. You gladly pay a little money for the performance but only if the performer doesn't keep following you wherever you go and doesn't get louder every second. If content creators manage to harmoniously blend ads with content we might yet have pleasant web browsing experiences one day. What I would like to know: do you use ad blockers and do you find online ads annoying or do you simply sight tight and close whatever comes?